Engineered fireplace systems that combine the beauty of a traditional fireplace and the benefit of energy efficiency - up to 200,000 Btu per hour. Attractive glass block accents that splash light to the core of your home or commercial project: windows, walls, skylights, showers, floors, walkways, and now glass stair treads. The IBP Grid SystemTM uses a sturdy aluminum structure to hold the glass units in place. 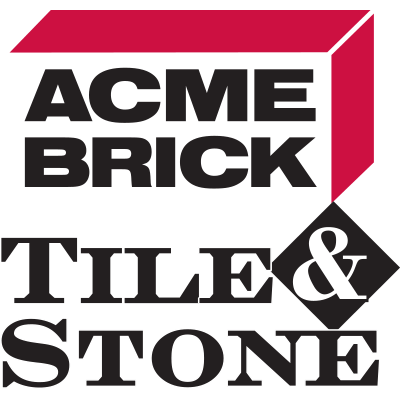 If you are the owner of Acme Brick Tile & Stone and would like to make changes to your business listing information, click here.